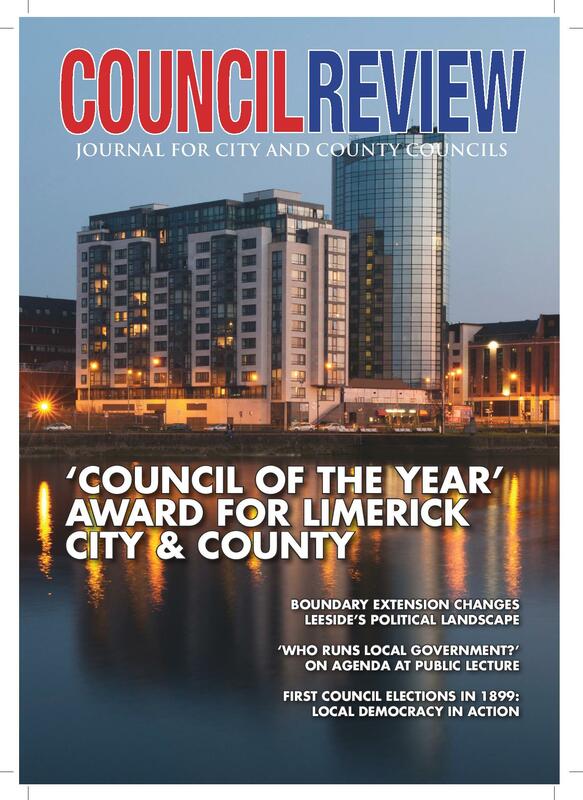 This quarterly local government magazine is read by Ireland's local authority chief executives and senior officials, city and county councillors, in addition to state and semi-state agencies. Copyright © 2019 Council Review. All Rights Reserved.